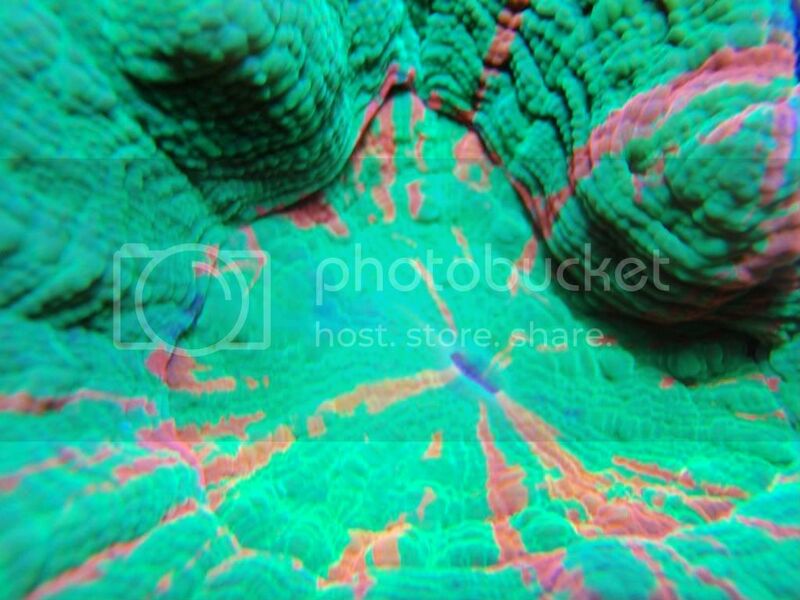 Here are a couple pics of some coral as well. 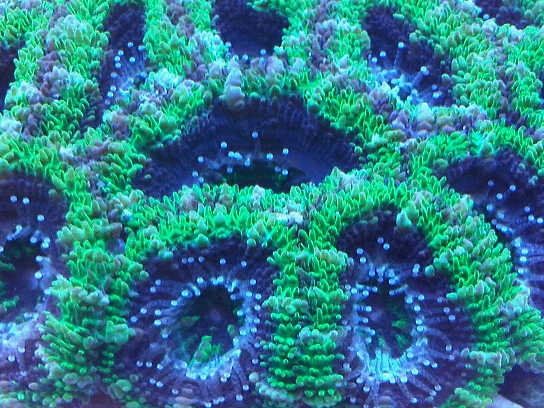 The acan is definitely my favorite! 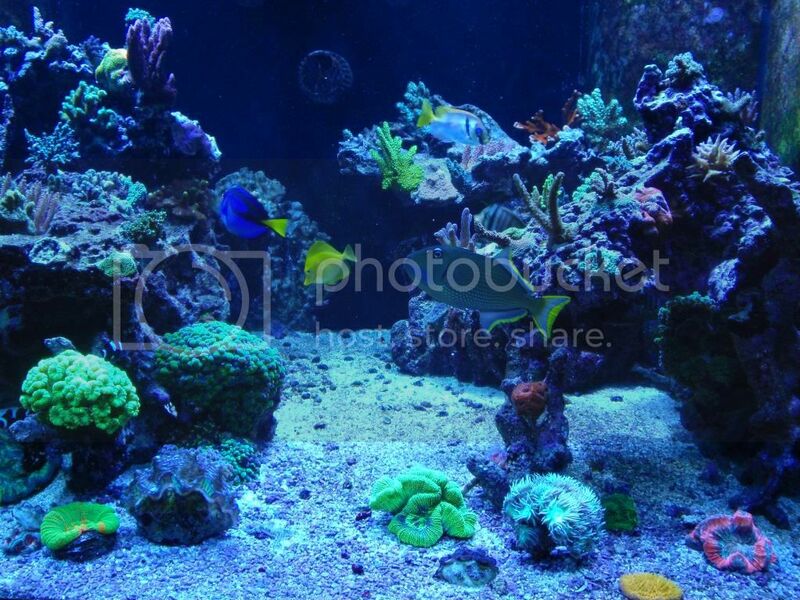 I love the deep tank! I had to go back through and look at your build posts. My favorite view of my 90 is looking at it from the side down the length. Maybe when I finally stop moving around I'll have to set up a similar tank. Nice work! Thanks. 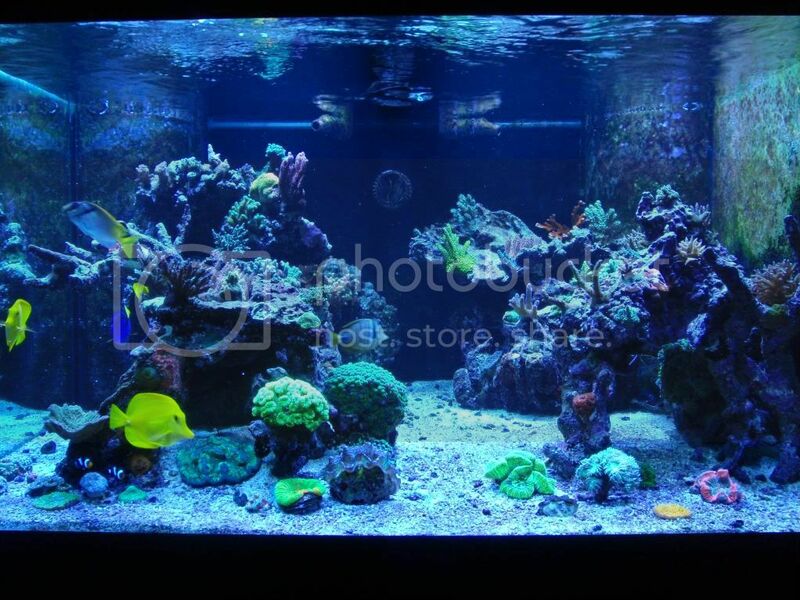 I really like the deep tanks as well. 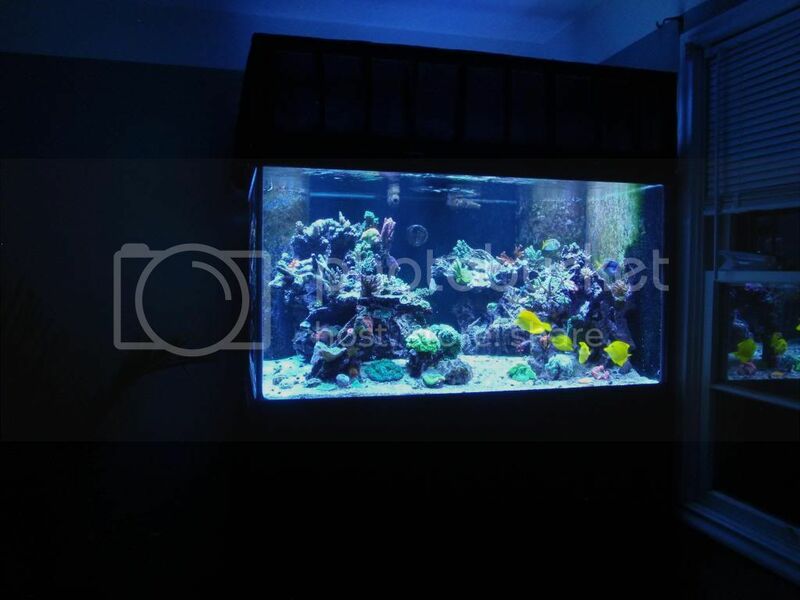 The best deep tank I have ever seen is Steve Weast's tank. One day I would like to have a tank like that, or maybe a really long one...like 15' long, but that is in the distant future...we'll see what actually happens. 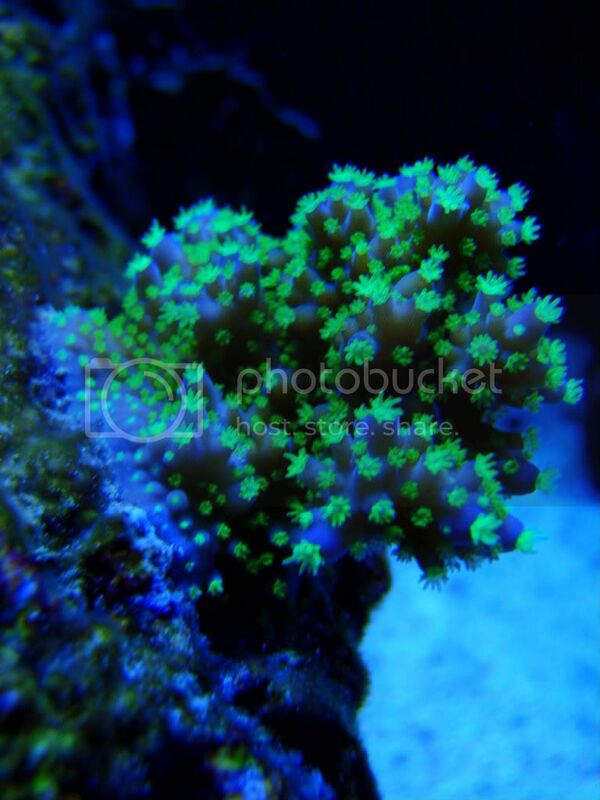 UPDATE: I cant control myself, I keep seeing amazing coral and buying it up...lol. I just picked up a sweet fish too. I have a Regal Angel in my frag tank with a variety of SPS and LPS watching it. 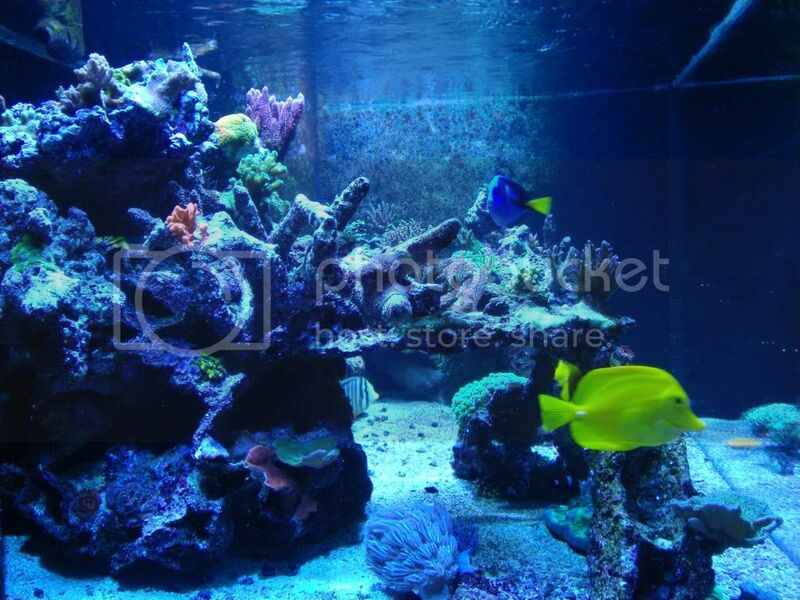 If the fish behaves and doesn't eat corals then it will go in the display. 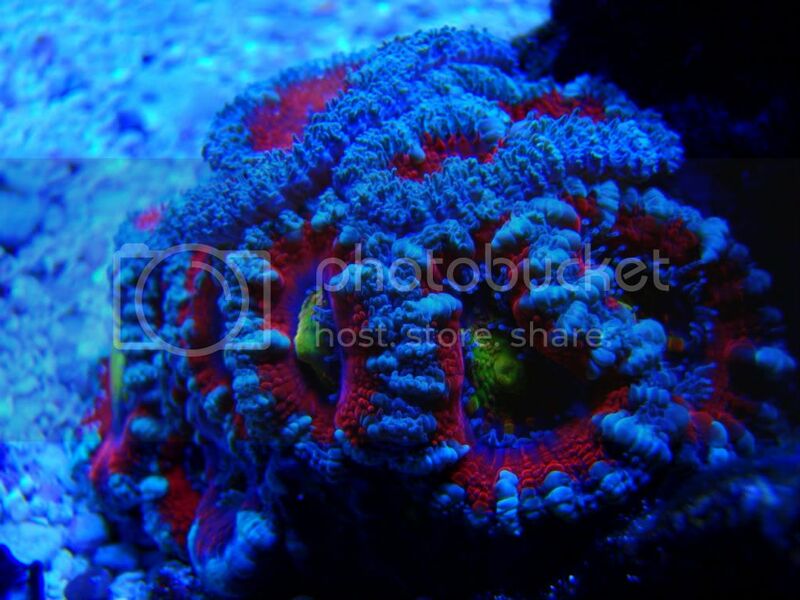 Here is the coral, my first Scolly. Bleeding Apple. It fades between orange and red, and has a red rim. 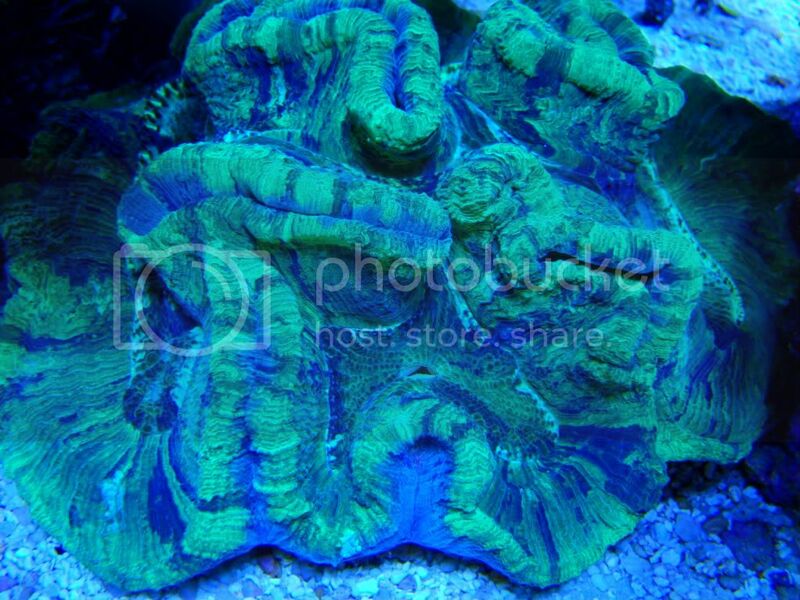 These are sweet looking corals Curtis. Congrats. 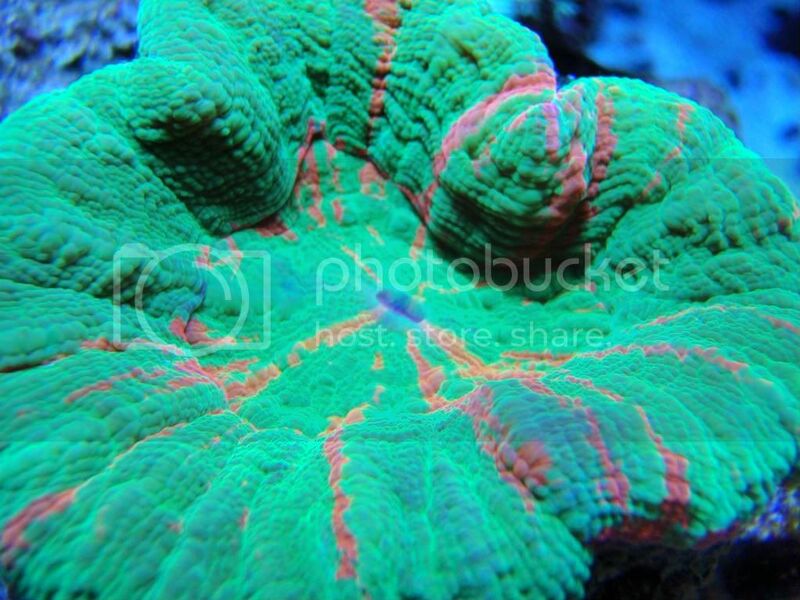 I am going to have to get a nice Scolymia one of these days. Hey, I was wondering, why are you no longer listed on the presidency page - I thought I saw your bio on there before. I dont actually think that I ever had a bio listed there. I will find out what the deal is and make sure to write a bio so that people know who I am. Curtis! Did you forget to submit your bio? Good catch Terrence. I haven't looked at the presidency page for awhile! Am I still on there? 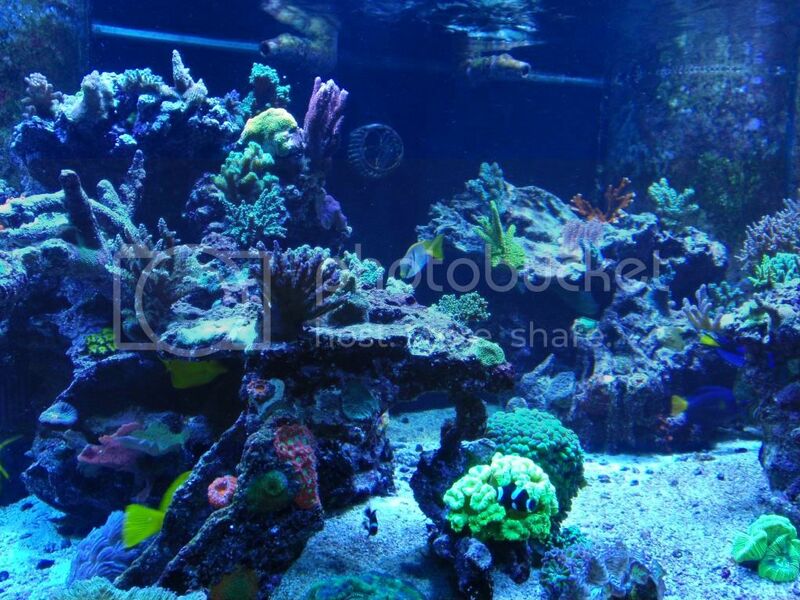 BTW - freaking awesome corals Curtis! They're almost as cool as my frogfish! Sorry for the missed compliment Shane. Thanks. I don't know if the frogfish even compare to coral...just kidding, they are freaking sweet. Alright, sorry for the long delay everyone. Here are some update pics of the tank and setup. I really HATE my camera. The tank was crystal clear and full of color when I took these pics, but for some reason my camera makes everything look blurry and really washed out. I have tried tons of settings and don't know what to do about it but until I get a better camera I guess this is the best I am going to get. First off, here is what I wrapped my stand and canopy in. 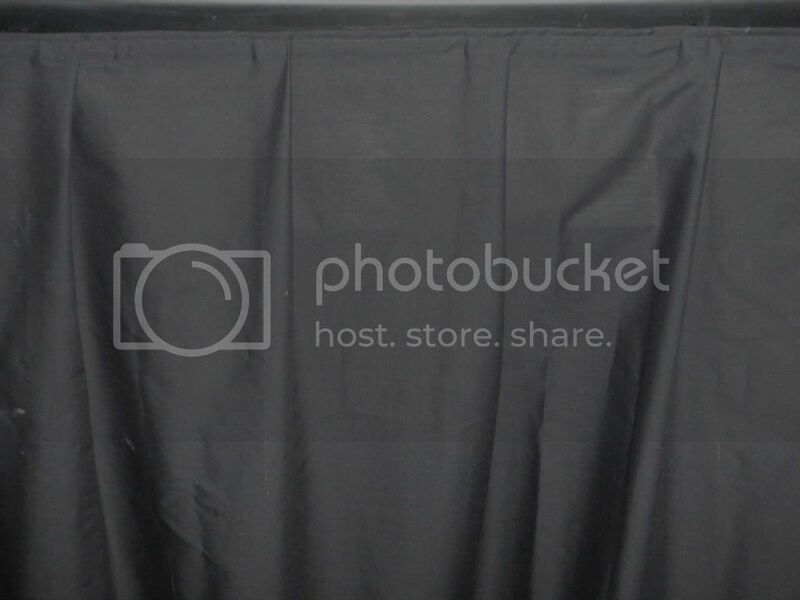 It is just black fabric that my fiance sewed to make it pleated as you would see surrounding a table for a booth at the fair or something. It is not my dream stand, but it looks rather nice and functions for the time being. You can get the idea here. And here are a couple FTS. I wish my camera was better because this tank is really starting to get some great color. Nick, you need to bring your new camera over and take a few pics one night. I got to see this tank a few weeks ago and it really is stunning. The more I think about the 3 foot depth, the more I like it.